Fraximus prayer stools are designed with an angled seat that enables a person to sit and kneel in a comfortable, ergonomic position that keeps the spine and back in a natural position. Each stool is made to order. 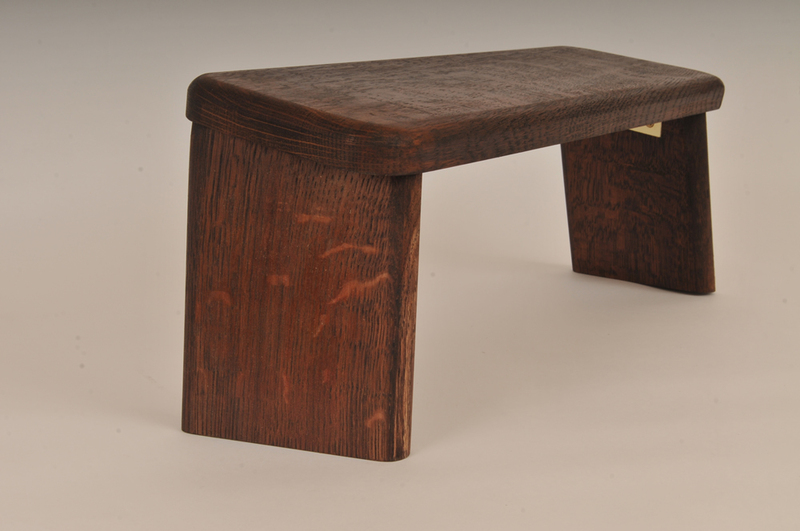 You choose the site and materials for your prayer stool. 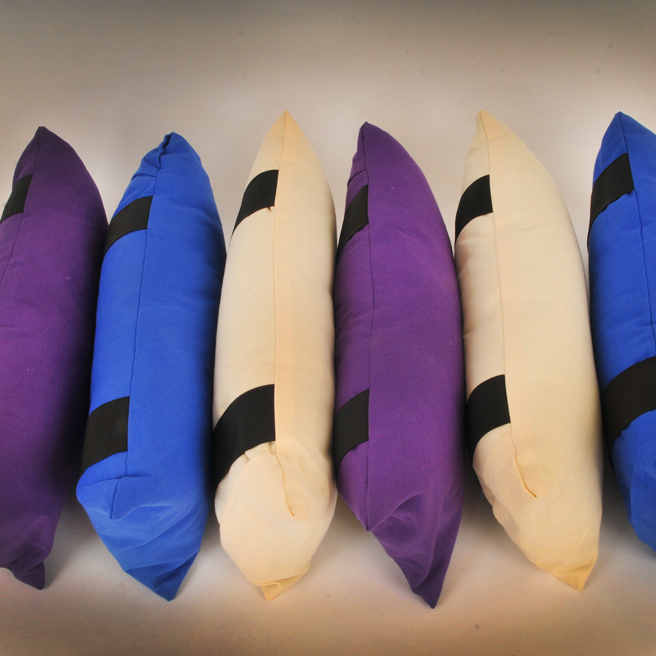 The cushions are designed to accompany our meditation stools and are made to fit. They are hand made locally by a friend. The cushion cover is made from 100% hard wearing cotton and is fully washable. They are filled with man made fibre which is allergy friendly. 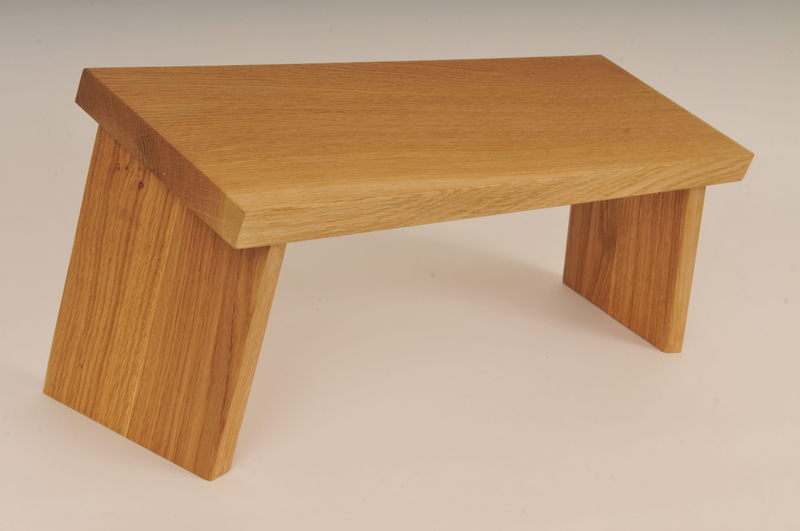 Also used as Yoga Stools, each is handcrafted using oak from sustainable sources often from my own local woodland. The stools are very helpful for yoga and they are very comfortable without a cushion although some people do prefer some additional padding..